The Costa del Sol’s spectacular coastal scenery is all the more impressive when you see it from the sea. And the exhilaration of cruising the waves, wind in your hair, really makes your holiday dreams come true. But where in Sotogrande can you take to the waters? 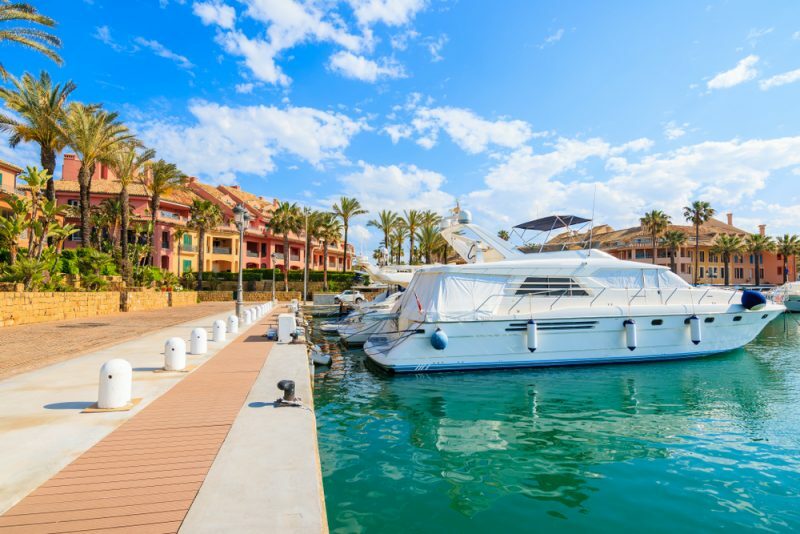 If you take a wander around the nearly 600 yacht moorings at Sotogrande’s exclusive marina, you’ll soon see how well-equipped we are here in Sotogrande. If you’re keen to learn to sail, check out the official Royal Yachting Association (RYA) training centre, which gives theory and practical courses for all levels from novice to yacht master. The proximity of such a variety of ports under Spanish, British (Gibraltar) and Moroccan jurisdiction, along with the unique tidal patterns that the Straits of Gibraltar are so well-known for, make Sotogrande a very interesting port for sailors. But if sipping gin and tonic while someone else steers your boat is more your style, there are superb opportunities for skippered boat charters too, from catamarans to mono-hulls and from laser dinghies, open keel sailing boats and jet skis to sea-going canoes – all are easy to hire from the port of Sotogrande. The Real Club Maritimo Sotogrande (Royal Sotogrande Yacht Club) was born in the 1980s from a high local demand for sailing and training facilities in the area. It is now a well-respected sailing school, amongst other things offering special week-long courses for children using Optimist dinghies and catamarans for the older ones. On a more professional level, the club also organises and hosts at least 20 prestigious regattas per year including local, regional, national and even global catamaran, Hobie Cat and cruise races. Don’t miss the on-going sailing competition in November Interclubs del Estrecho organised by the Royal Gibraltar Yacht Club and the Algeciras Port Authority. 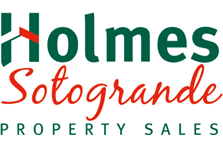 Holmes Property Sales is Sotogrande’s longest established property agency; located at the heart of the estate the company provides a professional, friendly and knowledgeable service to those interested in Sotogrande real estate.